Having consulted with HMRC on Making Tax Digital, Cloud Accounting is committed to supporting small businesses through the biggest change to the tax regime in 20 years. 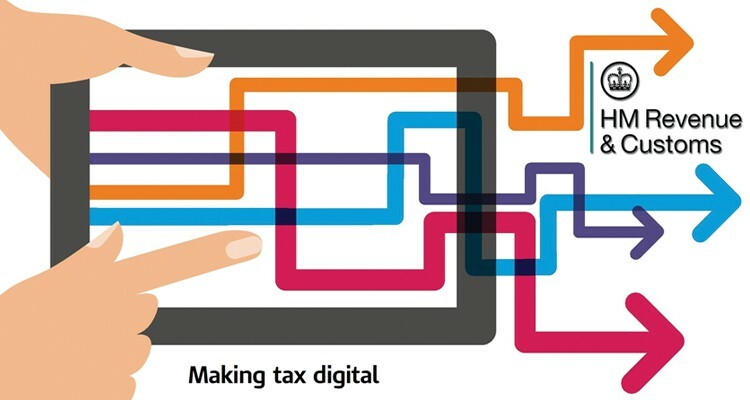 As one of the first digital accountancy practices in the UK, we are experts in Making Tax Digital. There are penalties for non compliance, late filing and/or payment as well as inaccurate returns. The sooner you speak to us the better. Communications with HMRC will become automated, making it crucial to maintain up-to-date accounts. Tax summaries will need to be submitted at least quarterly through software – giving HMRC an accurate view of accounts. Businesses over the VAT threshold will need to use software to submit their tax returns as soon as April 2019.